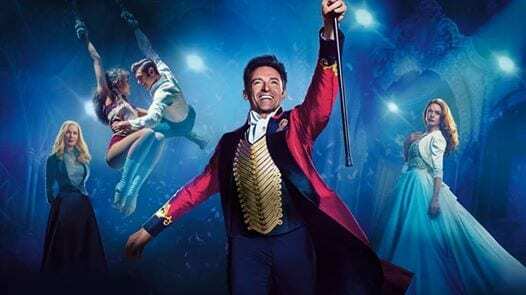 Hitchin Lavender, Sundown Cinema and The Greatest Showman – a match made in Heaven – a film this big needs two screening. Get in quick! Feel good films rarely feel better than this. Hugh Jackman leads a stellar cast in this brilliant musical. The Greatest Showman in the open air at Hitchin Lavender. Sing, smile and create a memory this summer with Sundown this summer.